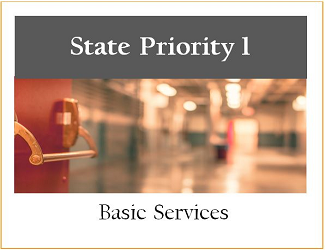 Advocacy, CTE OCDE Presentation: LCAP and CTE in Orange County 2016, January How career technical education (CTE) addresses each of the state priorities. CA Laws and Code CDE: CA Department of Education California Laws & Codes 2016 Official Web sites for California laws, Education Code, and California Code of Regulations. Collaboration EdSource The Local Control Funding Formula An Essential EdSource Guide: 10 Questions 2015, Oct Local Control Funding Formula, designed to send additional money to districts where “the need and the challenge is greatest.” For the first time, the law requires that parents, students, teachers and other community members be involved in the process of deciding how new funds are spent. This EdSource guide provides an explanation of the essential elements of the new system. Data CDE, CA Department of Education CDE: LCFF Reports - Searchable 2016 Access reports available for a school, district, or county office of education. The Local Control Funding Formula (LCFF) Reports page provides access to search for the latest available LCFF funding and accountability data for individual schools, school districts, and county offices of education. Data OMS: Organization Management System K-12 OMS: LCAP Data 2016 Publicly available data for all districts in California. Select Orange County, then choose a district. The first report will include LCAP data. Fact Sheet, CTE CDE: CA Department of Education CTE Fact Sheet for School Leaders 2015, Aug Career Technical Education (CTE) fact sheet for school leaders and Local Control Accountability Plans. FAQ CDE: CA Department of Education FAQ: LCFF and LCAP 2015 to present Frequently asked questions and answers regarding the Local Control Funding Formula. FAQ CDE: California Department of Education LCFF Frequently Asked Questions 2016 Frequently asked questions and answers regarding the Local Control Funding Formula. LCAP Examples - Districts in Orange County OCDE: Orange County Department of Education District LCAPs 2016 - 2014 Webpage fulfills the requirements set forth by Education Code Section 52065(b)(1)(2), which requires the following: Education Code Section 52065(b(1)(2) (b) A county superintendent of schools shall do all of the following: (1) Post on the Internet Web site of the county office of education any local control and accountability plan approved by the county board of education, and any updates or revisions to a local control and accountability plan approved by the county board of education. 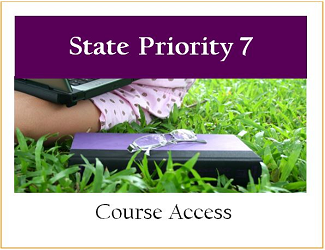 (2) Post all local control and accountability plans submitted by school districts, or links to those plans, on the Internet Web site of the county office of education. LCFF, Resources CDE: California Dept of Education Local Control Funding Formula 2016 California's new school funding formula, enacted in 2013. 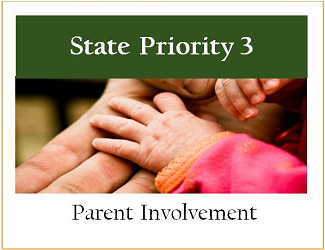 Actual funding allocations, when available, will be available via the Principal Apportionment page. Policy and Advocacy- Early Childhood Education Children Now Leveraging the Local Control Funding Formula: Making the Case for Early Learning and Development in Your School District 2014, March Leveraging LCAP for Early Childhood Educ.This document is primarily targeted for community and parent organizers, ELD advocates, local First 5 Commission leaders, and school and civic leaders who are interested in making a compelling case to increase services that benefit children aged 0-5 in their community. Policy Brief PPIC: Public Policy Institute of California PPIC 2015: Implementing California’s School Funding Formula: Will High-Need Students Benefit? 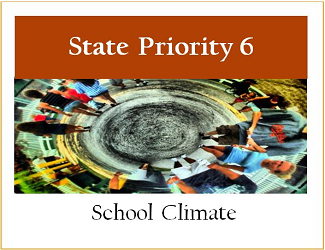 2015, March Which Counties Need to Monitor Unevenly Distributed High-Need Students? (ORANGE COUNTY mentioned)How are LCFF funds distributed? How are high need students distributed across CA? Within District? Policy Brief - LCAP EPIC: The Educational Policy Improvement Center From Accountability to Actionability: Making Sense of Multiple Measures in Local Control Accountability Plans (Policy Brief). 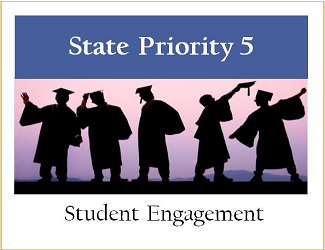 2015, Sept. reviews promising practices from California districts as well as insights from research on multiple measures to provide recommendations that improve how California districts generate, present, and use data in their Local Control Accountability Plans (LCAPs). Regulations CDE: California Department of Education CDE: LCAP Regulations 2016 Regulations, Readoption, Regular Rulemaking: Rulemaking documents relating to the proposed Local Control Funding Formula & Local Control and Accountability Plan Template..
Resources CDE: CA Department of Education Quality Schooling Framework 2015 The Quality Schooling Framework (QSF) is the California educator’s destination for timely tools and practices to guide effective planning, policy, expenditure, and instructional decisions at all schools and districts. 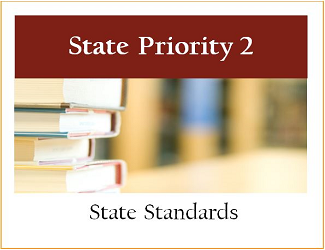 Resources CDE: CA Department of Education State Priority Resources Related to Data Elements Resources aligned to Quality Schooling Framework 2015, April Links to tools, promising practices, and research posted on the Quality Schooling Framework (QSF) web site to assist LEAs in addressing the state priorities in their Local Control and Accountability Plan (LCAP). 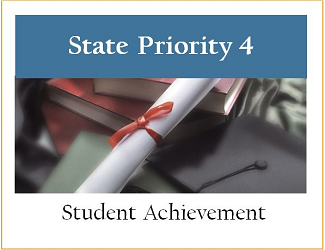 School Board CSBA Updating your district’s LCAP: Top 3 Reminders for Boards March 2016 CSBA compiled a Top 3 List of important reminders for all boards. Task Force, Accountability Californians Dedicated to Education Foundation CA ACITF: Accountability and Continuous Improvement Task Force 2016-2015 The Advisory Task Force on Accountability and Continuous Improvement is a team of education leaders convened to advise the State Superintendent of Public Instruction Tom Torlakson on his recommendations for a new California system of public education accountability and continuous improvement to the State Board of Education and the state legislature. Web Application Created by ACSA | Powered by Progress Adviser LCAP California Website 2016 ACSA has assembled a team with over 60 years of proven leadership in directing schools and districts in the areas of strategic planning, systems thinking, and continuous improvement. 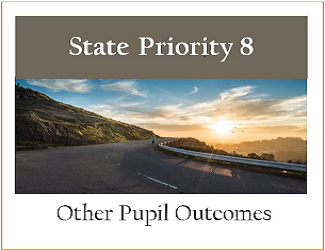 By utilizing our experience, ACSA has created an instrument with one goal - to help districts focus on one strategic plan that closes the achievement gap while meeting the needs of all stakeholders. 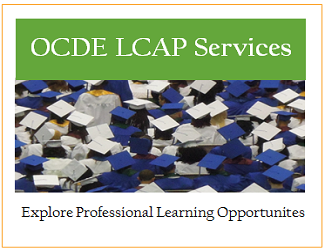 Simply put, LCAPca.com is a solution created for educators, by educators.